Samsung Electronics today announced that Galaxy S10+ has taken the number one rank on the DxOMark Selfie scale, a new ranking system to evaluate the image quality of smartphone front cameras. The new smartphone also earned a first place spot for its rear camera in the DxOMark Mobile scale. 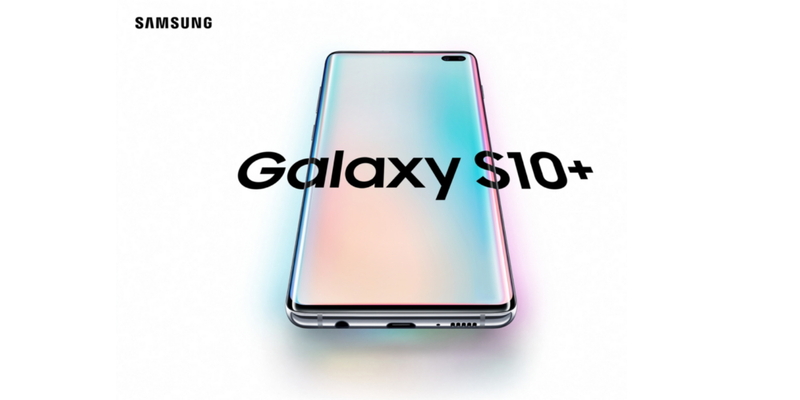 For more information about Galaxy S10+, visit news.samsung.com/galaxy, www.samsungmobilepress.com, or www.samsung.com/galaxy.